EA seems to be having some kind of political issues regarding Iran. 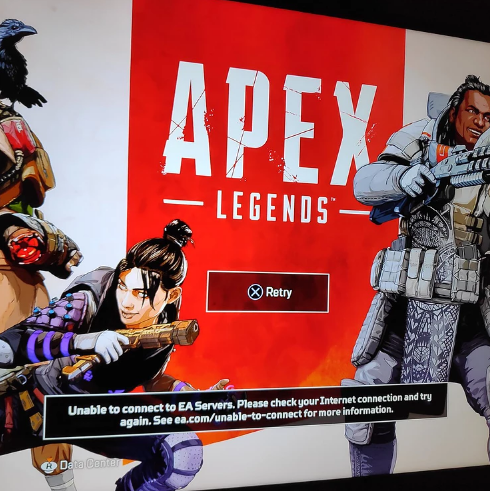 After the launch of Apex Legends and Anthem, Iranian players getting an error which says “Unable to connect EA servers”. 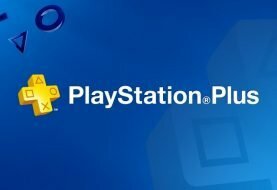 This problem is currently effects all platforms; PC, PS4 and Xbox One. Strange thing is that Iranian players can still play other games that released before Apex Legends and Anthem. Looks like EA banned Iranian players, temporarily we hope. Iranian players who can’t access EA servers, trying to solve this issue in social media. Especially Twitter is full of complains about this issue. Of course, with using VPN they can use some other country’s IP address and access the games. Iranians had a similar issue with Ubisoft in Division 2 private beta. 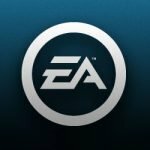 After EA ban Iran, Iranian players reached out EA’s support system EA Help. Most of the conversations ends when users says about their recent problem about EA games. EA help’s responds far from a solution. 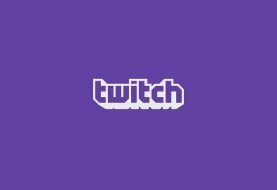 You can access details of EA Help dialogues with Iranians from Iranian YouTuber and blogger Hamidreza Nikoofar. 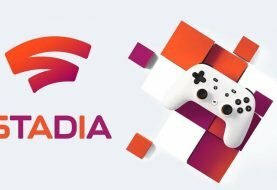 EA’s attitude towers Iran and Iranian players also didn’t appreciated among gaming world. From another view, people think that this problem with Iran is not about EA games, rather it’s about USA’s foreign affairs. We hope that, whatever the problem is between EA and Iran be solved soon. Previous article Dirt Rally 2.0 VR Support is Coming! Next article H1Z1 Deathmatch Mode is Coming!